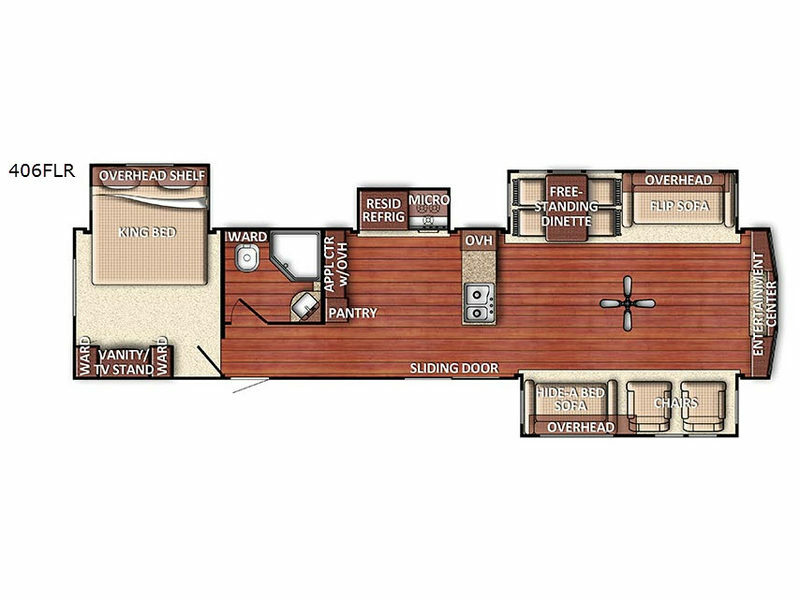 Whether relaxing alone or sharing quality travel time with family and friends, the Conquest travel trailers by Gulf Stream RV offer value and luxury. With a 6 gallon quick recovery gas DSI water heater and a 30 AMP power cord, the Conquest is always ready to tackle any adventure thrown its way! All the Conquest units feature a powder-coated steel l-beam frame with welded outriggers, a one-piece seamless roof with a 12-year warranty, a Uni-Body construction providing rugged durability and long-lasting adventures, plus several interior features you will want in your next RV. 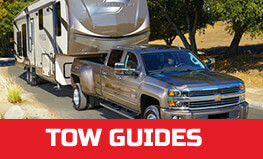 Come see which Gulf Stream Conquest travel trailer will fit your family's lifestyle and camping needs!